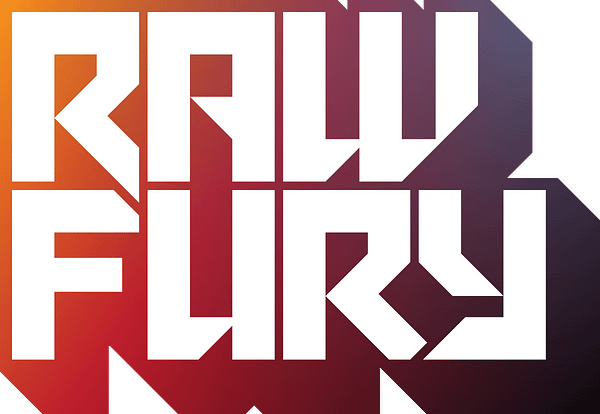 Raw Fury has raised something like $600K USD and gained two “phenomenally experienced investors who will help Raw Fury to level-up even further.” Those two investors are David Helgason and veteran investor Rikard Lindstrom. David Helgason, who reportedly once stole a ham to feed the Unity founding team, is hailed as a champion in the indie game world given that his game engine, Unity, is wildly popular among independent game studios. 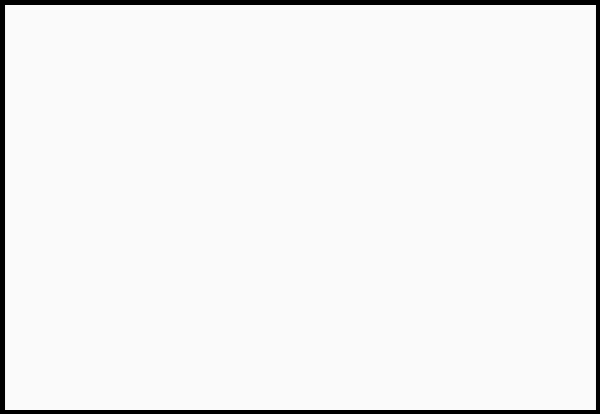 He is well known within the entire games industry as a luminary, a leader, and a positive force of nature. And for his laugh. Rikard Lindström, a self-professed lover of Tetris and Pac-Man, boasts a wealth of experience in the Swedish tech scene, backing companies such as Spray, King, Kry, and probably any other company that only uses one syllable in its name. So Raw Fury is something of an outlier here. This round of funding was led by Loot Spawn founder Karl Magnus Troedsson. KM joined Raw Fury as a colleague, investor, and board member back in July 2016. Outside of this he runs a founder-friendly investment boutique making early equity investments while offering hands-on support utilizing his decades of experience in the games industry. But most importantly, he helps in keeping the Raw Fury fridge stocked with beer and coffee. The necessary items for games publishing and development, you know. Lastly, the round was also meant as an opportunity for everyone involved with Raw Fury to own a stake in the company. Callum Underwood, who recently joined the team and is the current “Face of Fury” for developers and partners, led the investments made by team members. The funds raised in this round will be used to further bolster Raw Fury’s efforts to bring its catalog to console platforms, a process that began in earnest in 2016, became a large focus in 2017, and has now become the most outstanding priority for 2018. This year alone we’ve already released three titles on the Nintendo Switch.